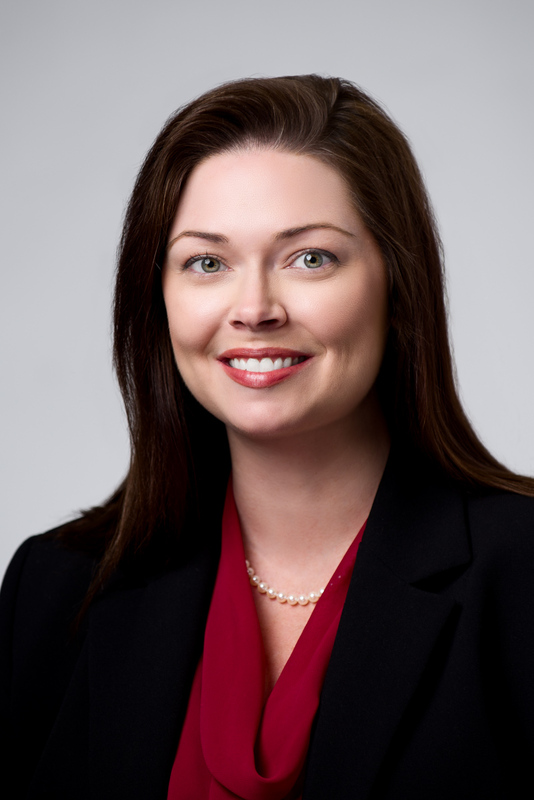 Amanda Matthews is a partner at Nall & Miller specializing in transportation matters, general liability, health care, and products liability. Amanda represents several national and regional transportation companies and insurers on a variety of transportation issues, including high profile personal injury and wrongful death cases. She coordinates and directs an Emergency Response Team for many of her clients, providing an onsite team of experts and investigators at a moment’s notice. Amanda’s practice also involves general liability defense. She represents several national insurance companies and independent business owners in a variety of actions ranging from traditional slip and fall personal injury claims to negligent security and third party criminal attacks. She handles construction litigation for several national insurers as well. Amanda works within the firm’s healthcare practice group, representing several medical and psychiatric facilities in Georgia in a variety of litigation proceedings. She represents physicians from a variety of medical specialties in their individual capacity or private practice, as well as several medical groups. Amanda provides similar general business advice to small business owners in other fields as well; and has experience in family law matters, including divorce and estate planning. Amanda is also a member of the firm’s product liability team, which serves as National Product Counsel for the world’s largest home appliance manufacturer. She has been admitted pro hac vice and handled cases in numerous state and federal courts across the country. As a result, she and the team are able to provide a consistent national defense to a variety of products liability claims throughout the United States. Amanda graduated from Georgia State University College of Law with an honors designation in litigation. In law school she served on the Moot Court board, and was President of the Trial Lawyers’ Association, through which she received numerous honors and awards at local and national mock trial competitions as best advocate. Prior to law school, she earned a Master of Public Administration and a Bachelor of Arts from the University of Alabama with honors, and continues to be an avid University of Alabama football fan. Amanda volunteers with, and is a former board member of, Create Your Dreams, a long-term after-school program focused on underserved and at-risk Atlanta public school students, with the goal of helping them graduate high school and pursue higher education. She also supports various local animal shelters and pet rescue charities. Having played piano since the age of 5, and being a classically trained soprano, she still enjoys performing at local charity functions and community events. Amanda also enjoys spending time with her husband and their two young children.